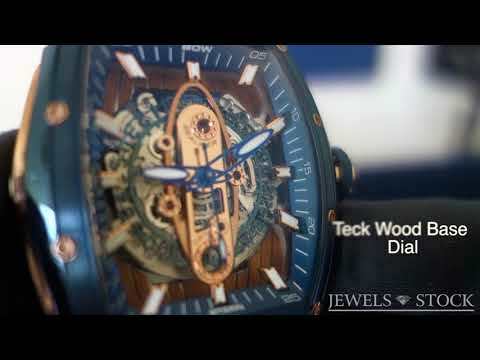 Unique dial designed as Teck wood base. Back with onother amazing VFX show reel featuring some incredible CGI VFX from Framestore, Scanline Trixter and, of course, Weta Digital. See how they completely transform ideas into stunning realistic visuals.